Indium Corporation will feature its new solder paste, Indium10.1, at IPC APEX Expo 2015 on Feb. 24 in San Diego, Calif. The oxidation-inhibiting properties of Indium10.1 provide industry-leading head-in-pillow and graping resistance, with complete coalescence, even after long reflow profiles. The exceptional soldering ability of Indium10.1 makes it the best solution for components with less-than-ideal solderability and challenging RF shield metallizations. 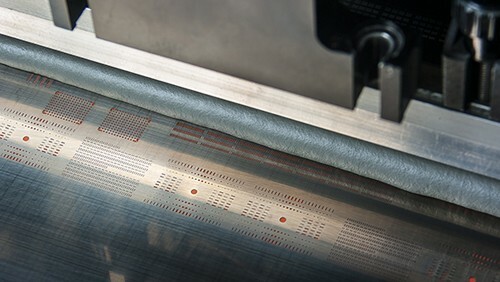 Indium10.1 offers the lowest cost of ownership to PCB assembly manufacturers through best-in-class printing and soldering performance, including best-in-class print definition and transfer efficiency, low-voiding performance, and head-in-pillow and graping resistance. Indium Corporation will be exhibiting at booth 1027.